Are you looking for a dealership that will assist you with your vehicle needs? 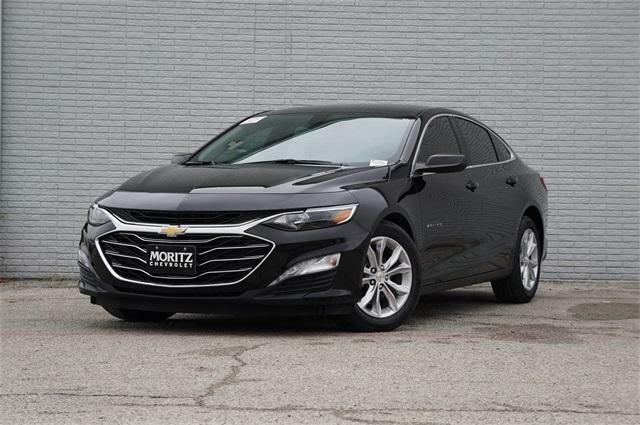 If so, Moritz Chevrolet in Fort Worth, TX is the perfect answer to all your automotive requirements. With over 40 years in the business, we&apos;ve earned the reputation of integrity, transparency, and trust. 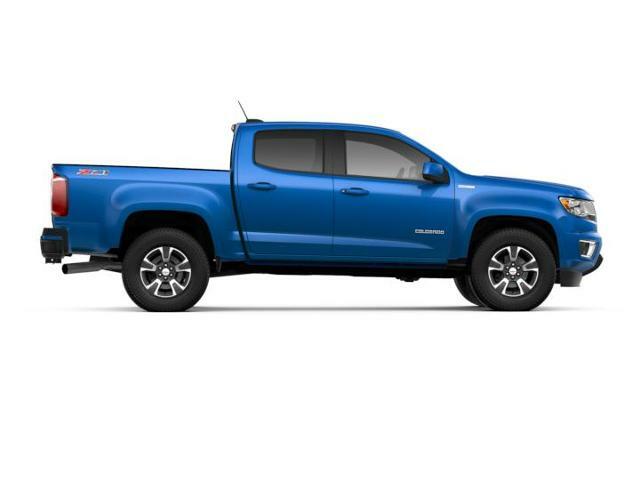 Our entire team works together to provide you with the ultimate Chevrolet shopping experience when you&apos;re shopping for a vehicle in Texas. 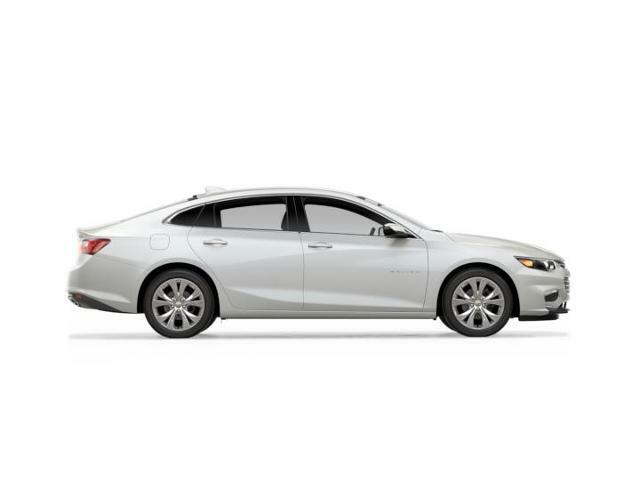 We have a wide range of new and used vehicles for you to choose from. Be it service, parts, tires, or accessories, you name it and we have it all! 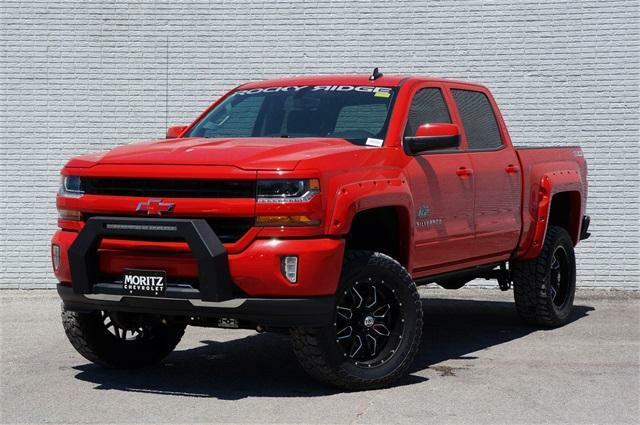 Browse through our inventory and find exactly what you need. 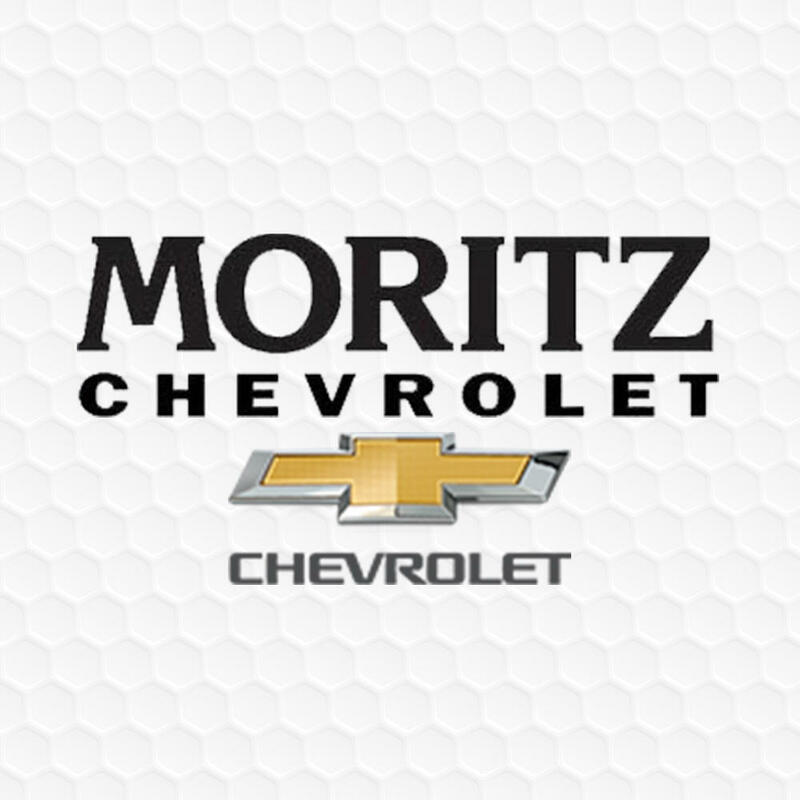 Or better yet, check out our hours and directions page to make the short drive to Moritz Chevrolet in Fort Worth.